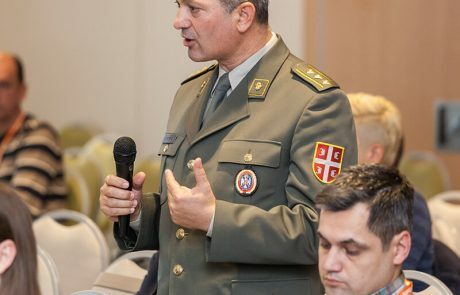 3. and 4.  November, 2016. 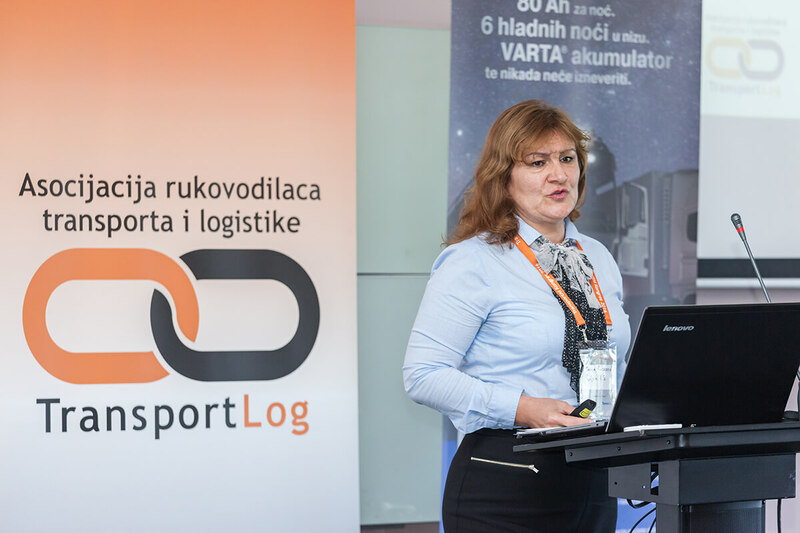 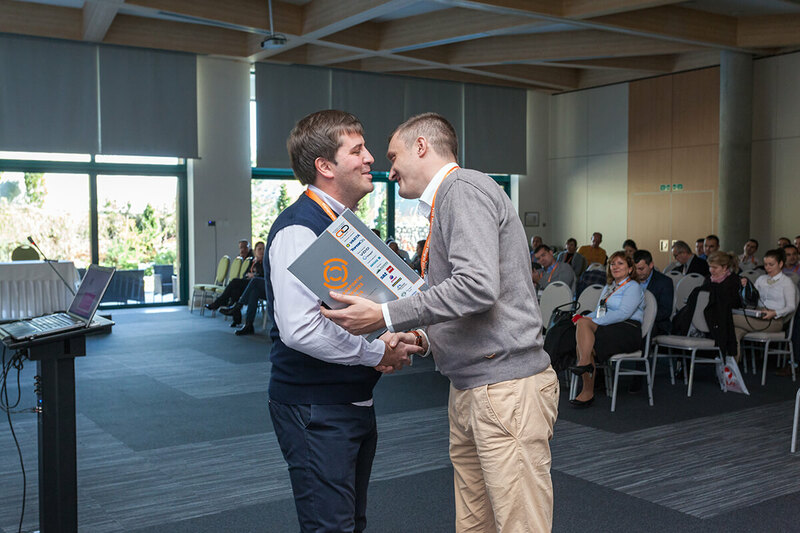 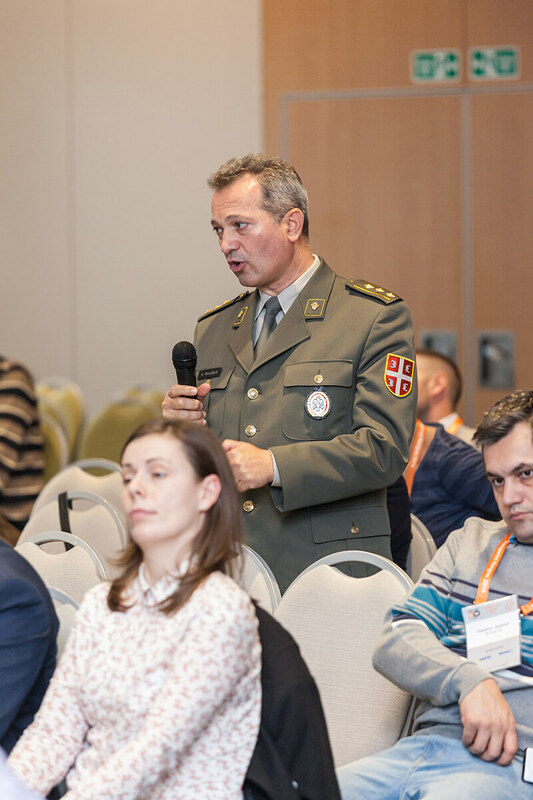 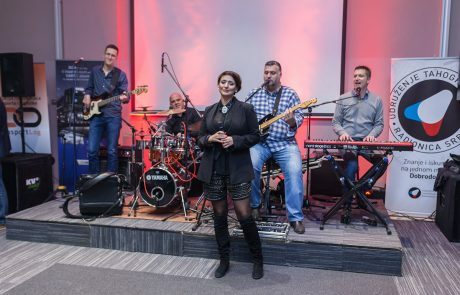 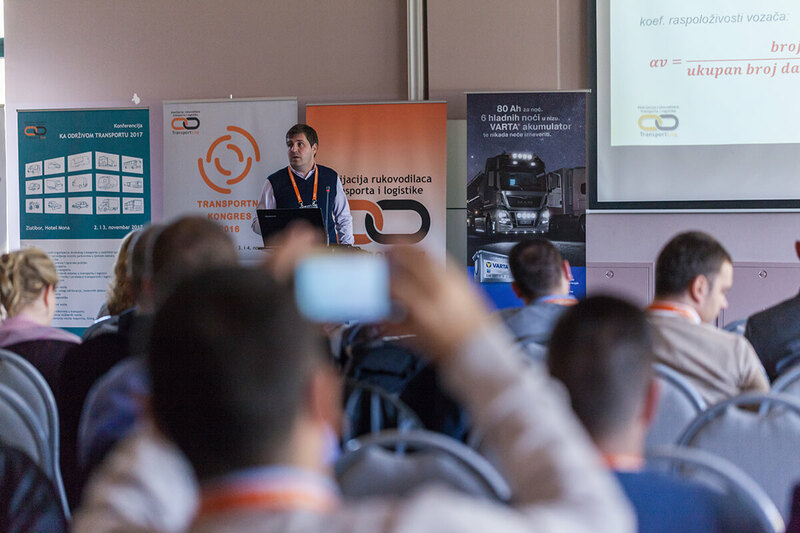 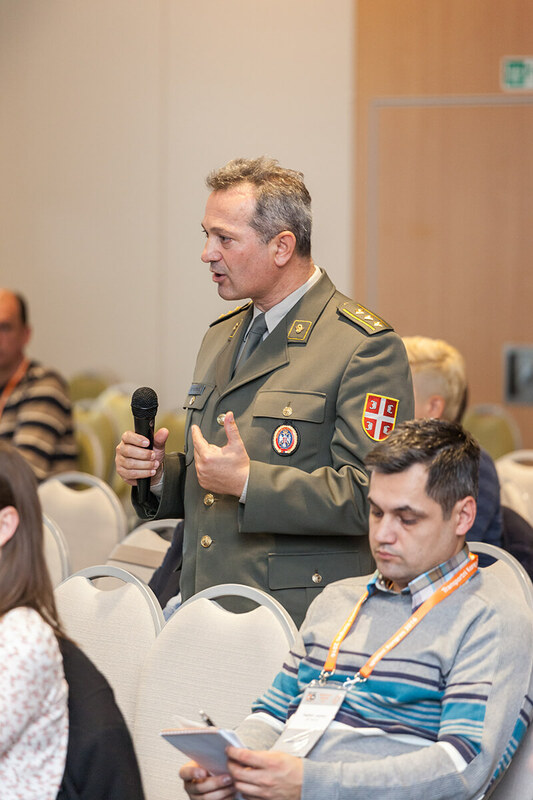 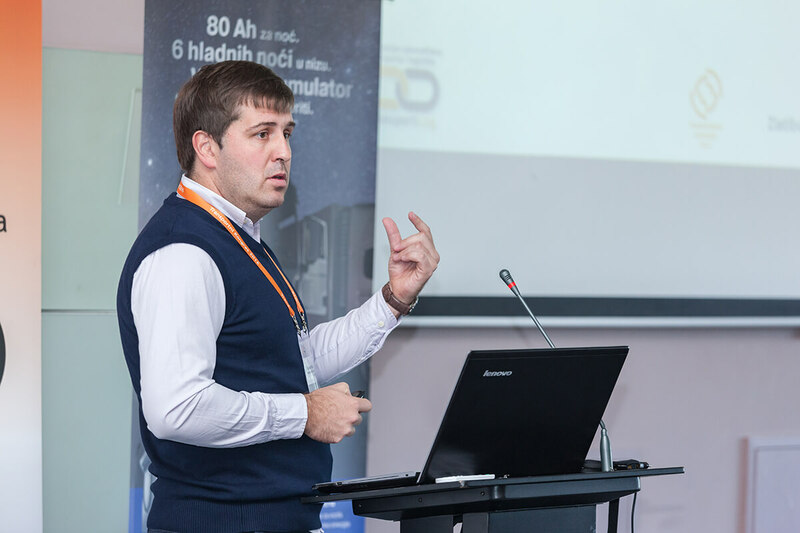 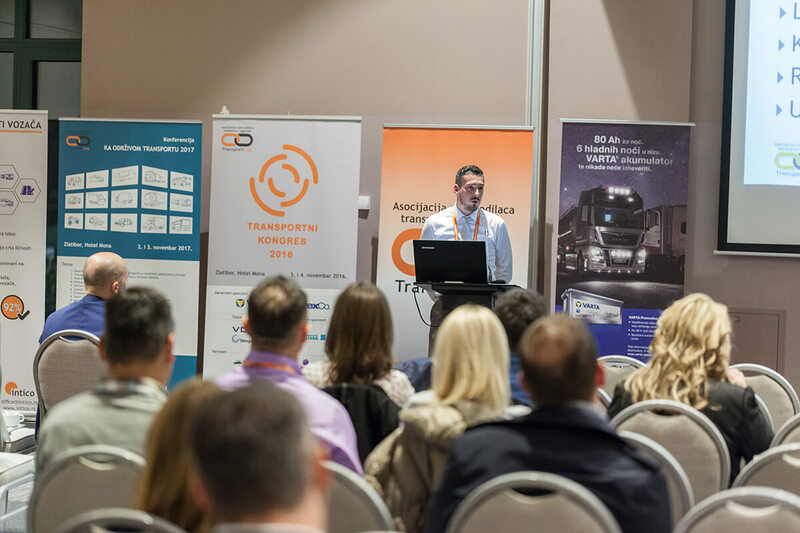 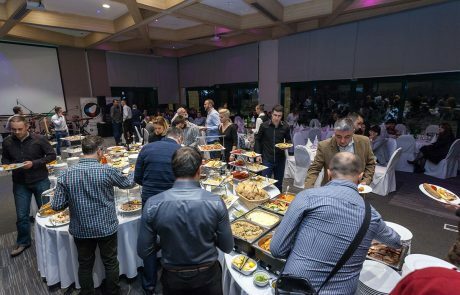 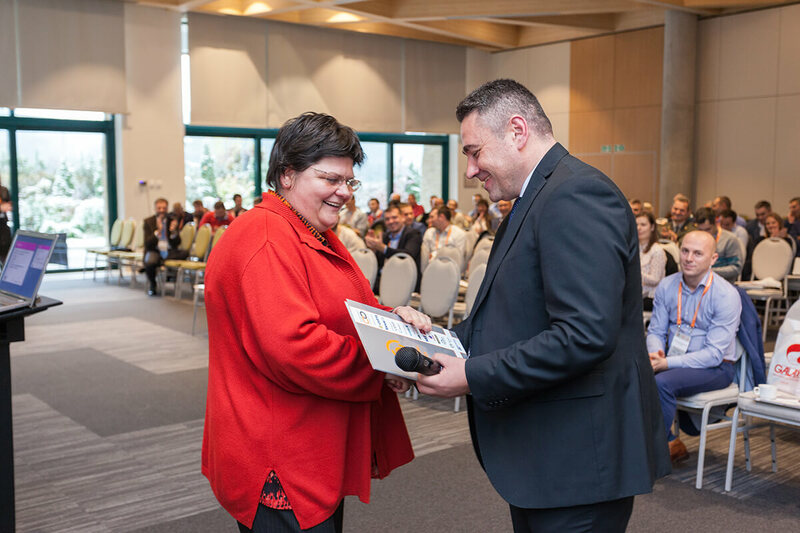 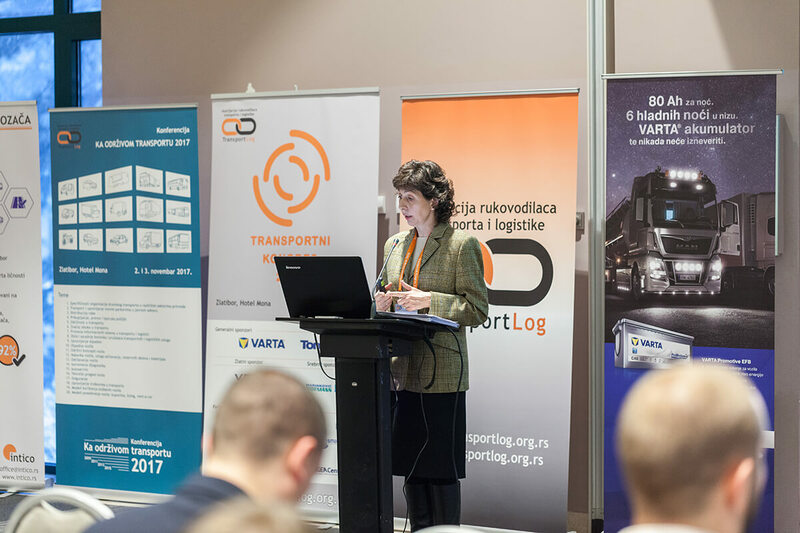 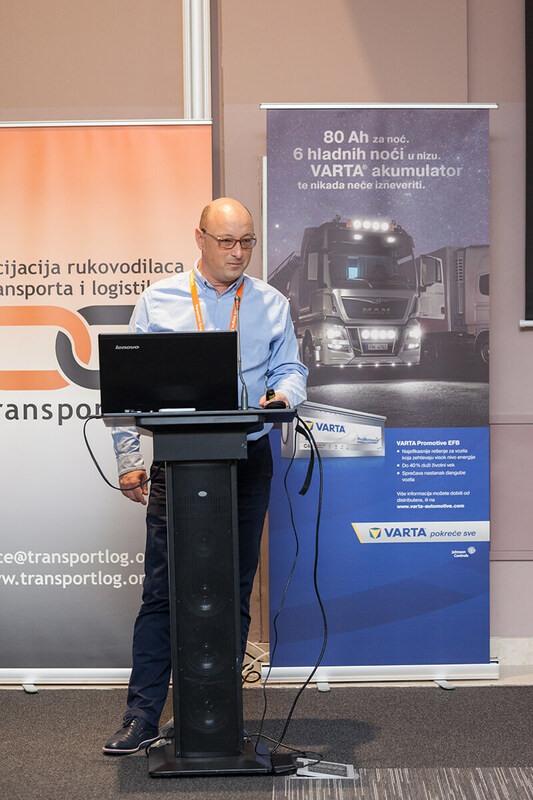 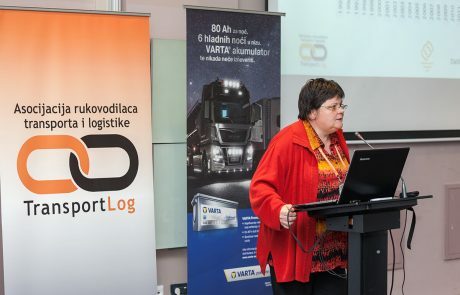 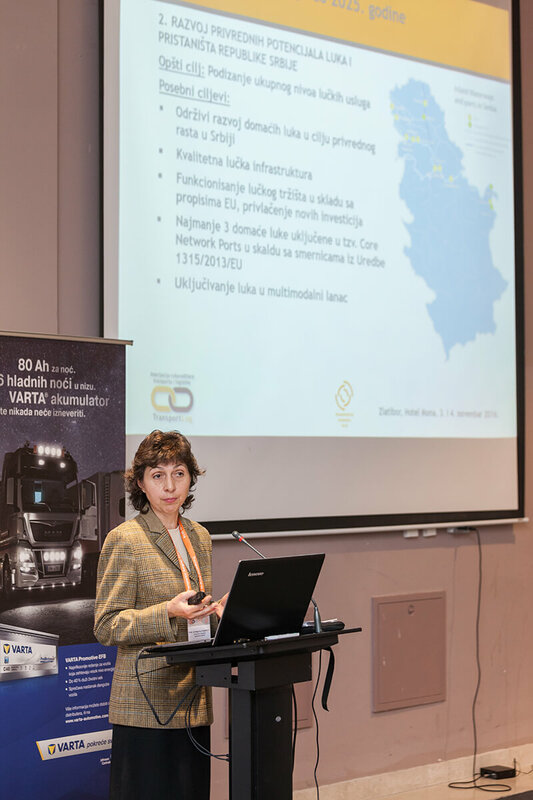 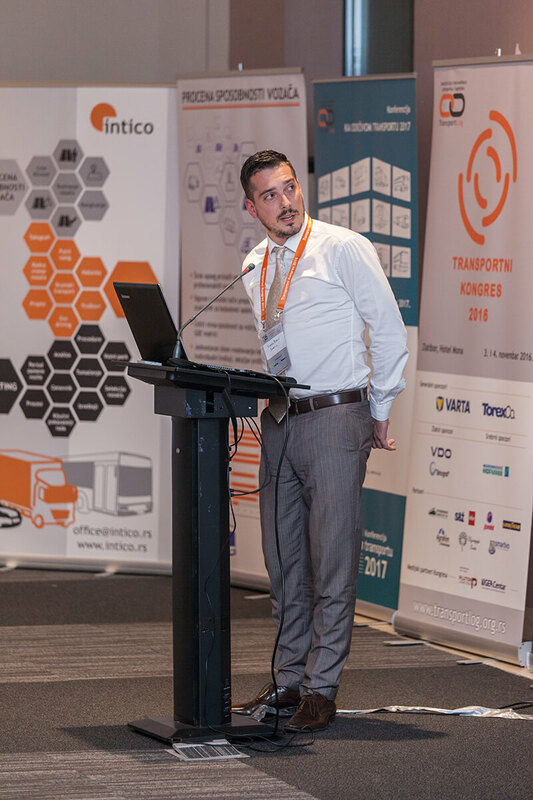 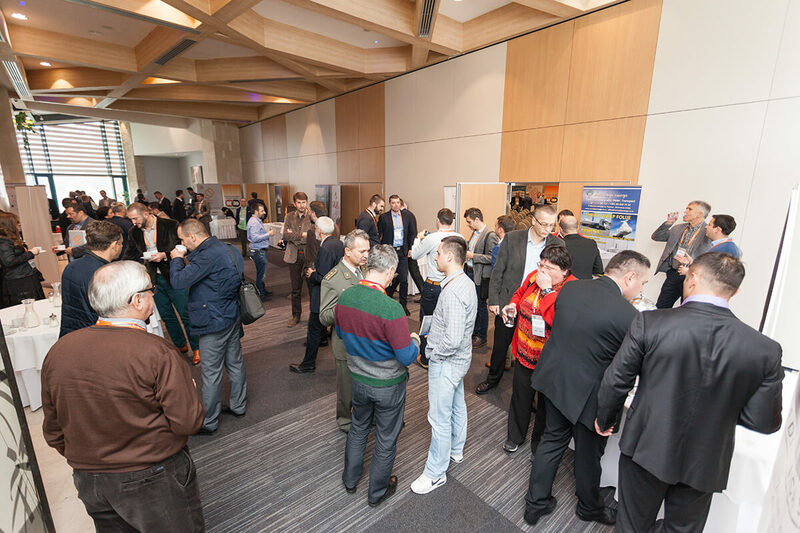 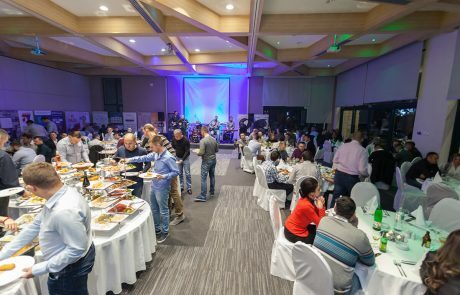 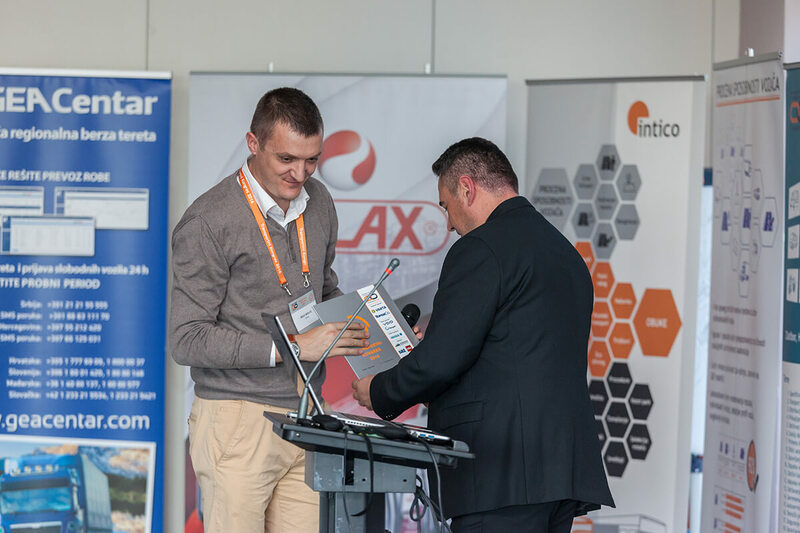 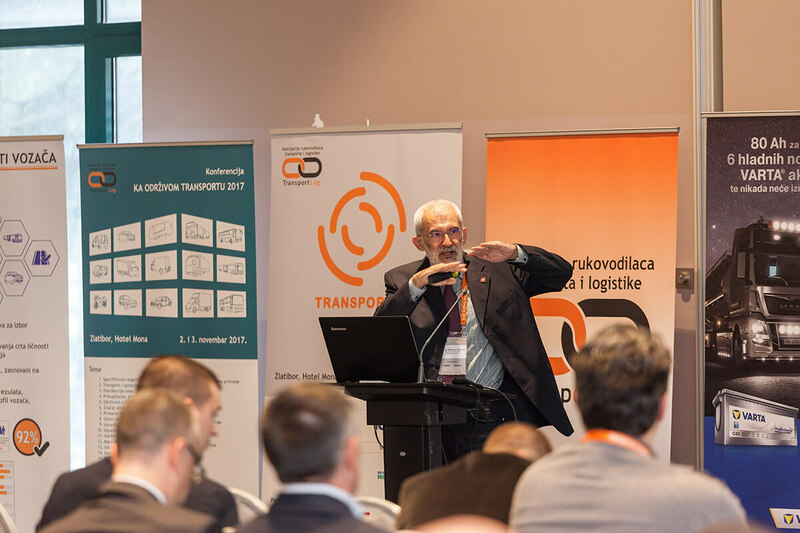 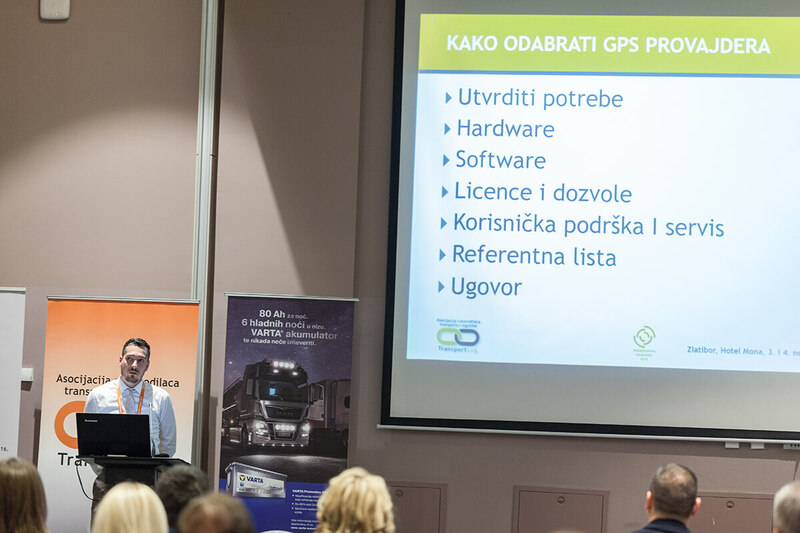 In organization of the Transport and Logistics Managers Association TRANSPORTLOG, First Transport Congres 2016, was held at the Hotel Mona in Zlatibor, Serbia on 3rd and 4th November 2016. 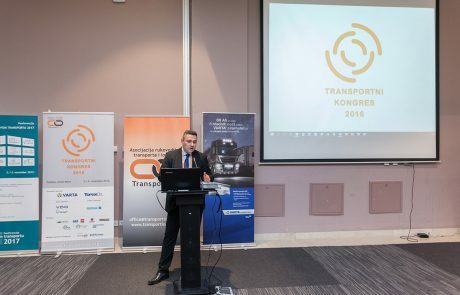 The organizer’s wish was to present current topics from all modes of transport in Congress, to discuss the challenges they are facing and to provide answers to questions from the Congress participants. 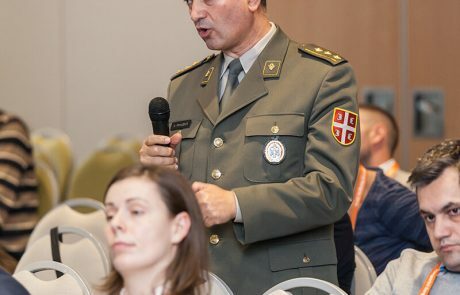 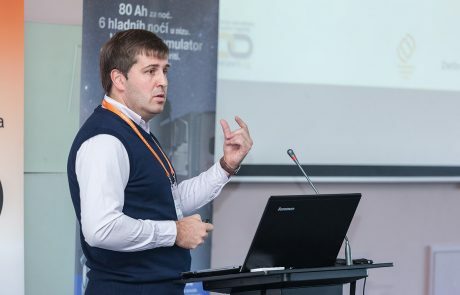 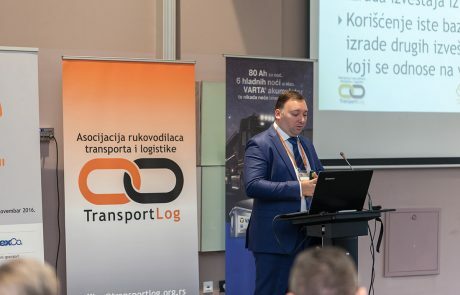 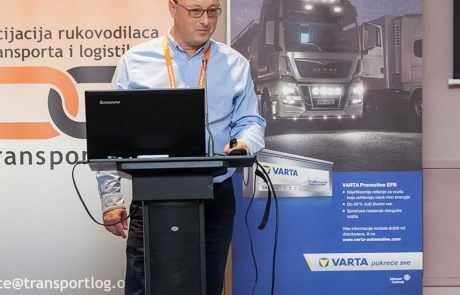 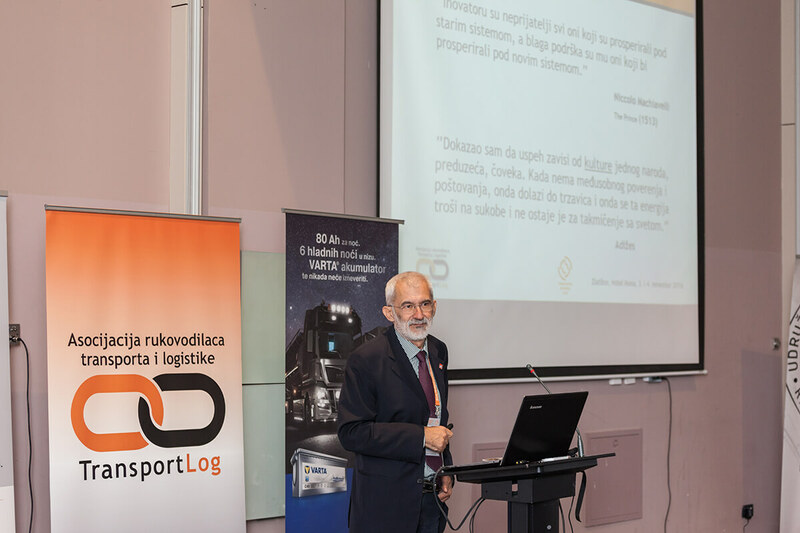 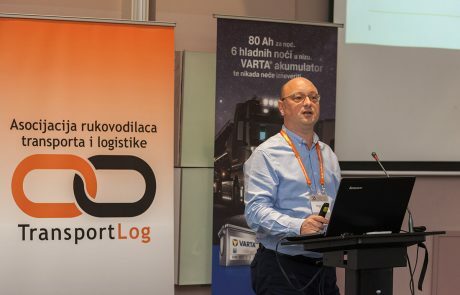 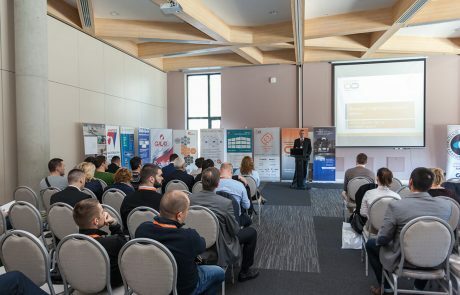 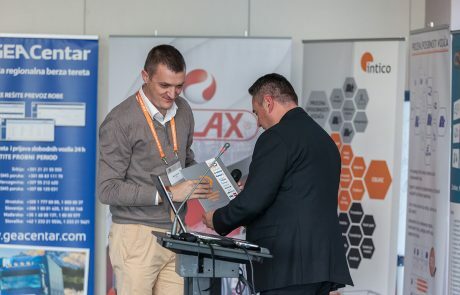 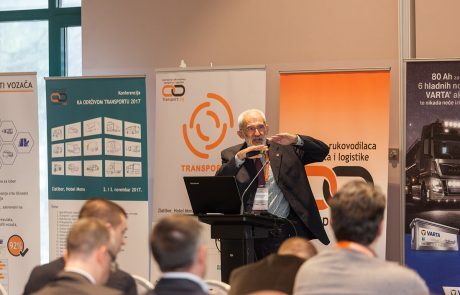 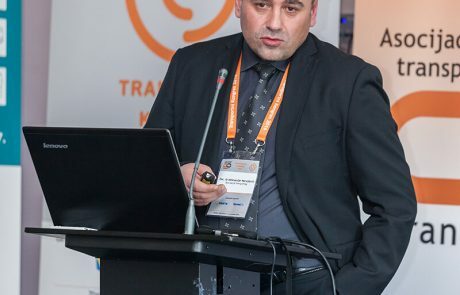 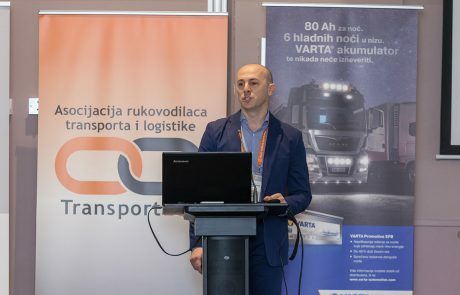 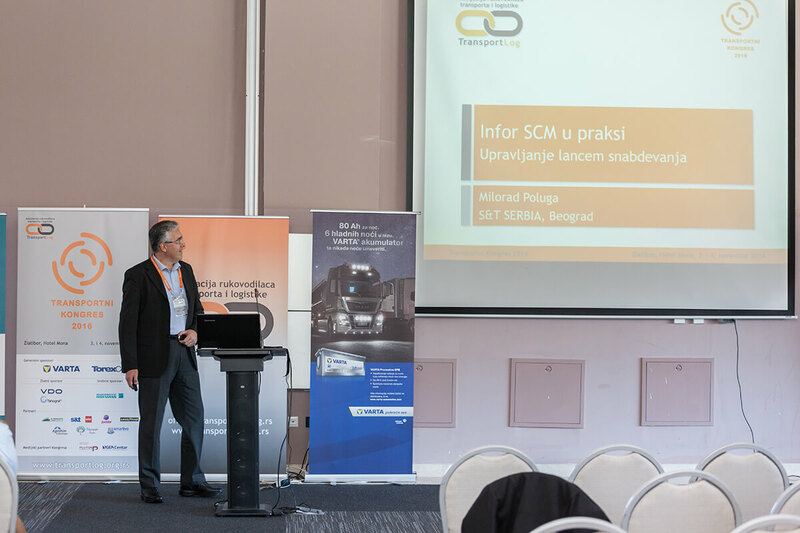 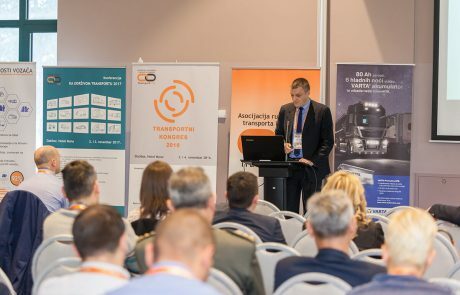 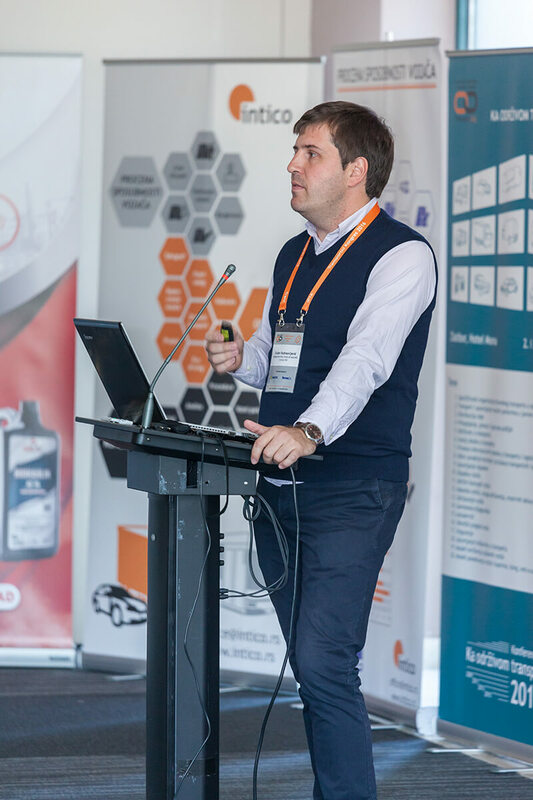 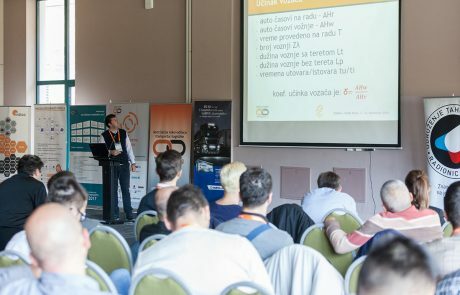 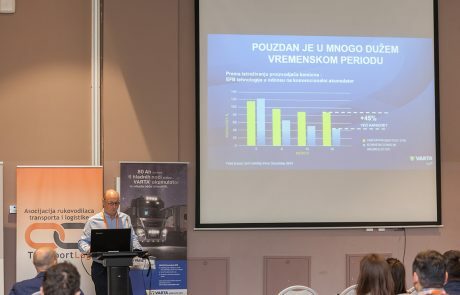 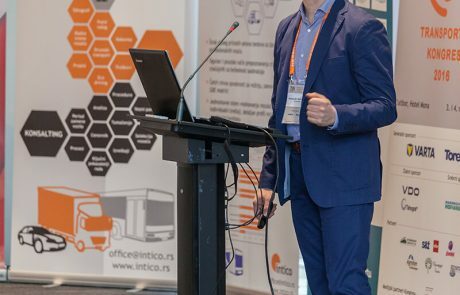 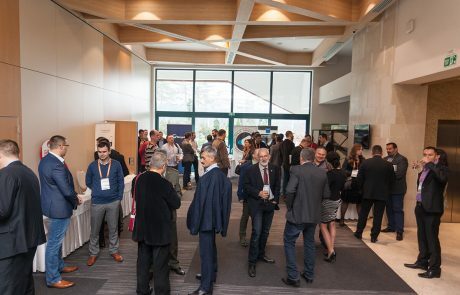 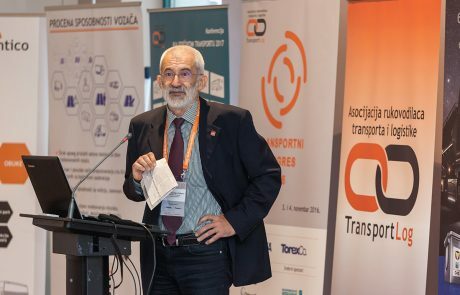 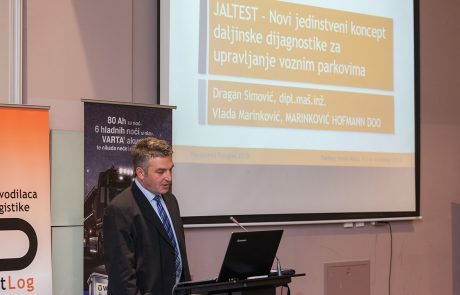 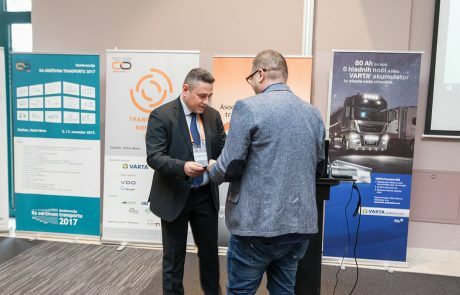 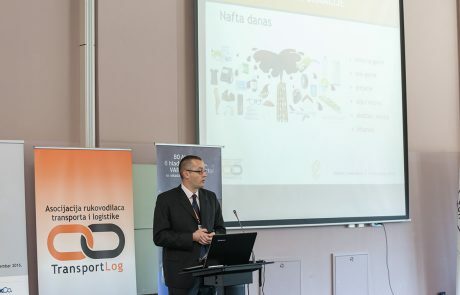 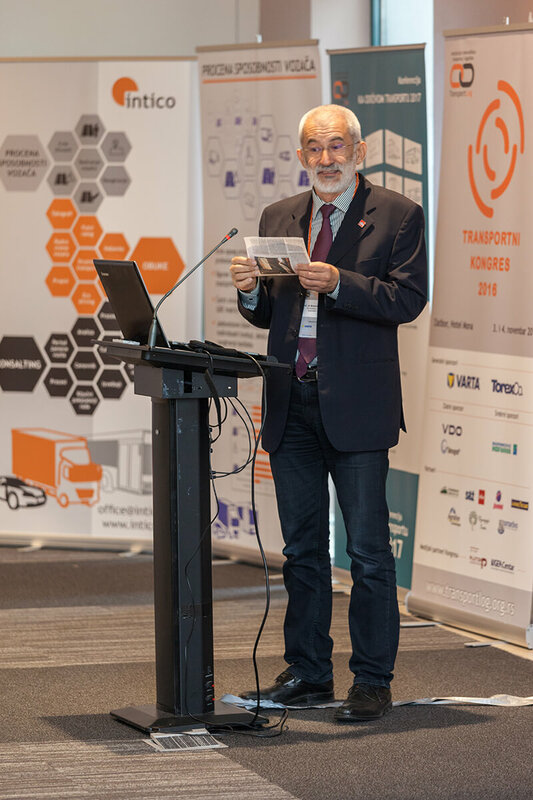 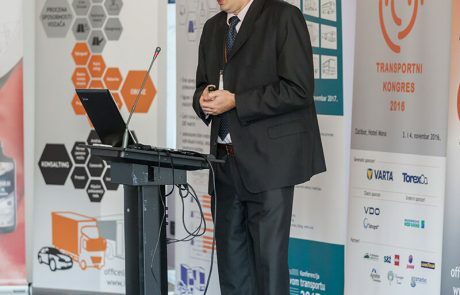 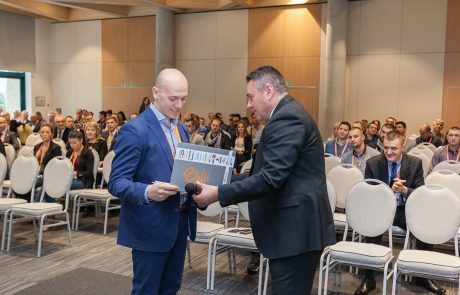 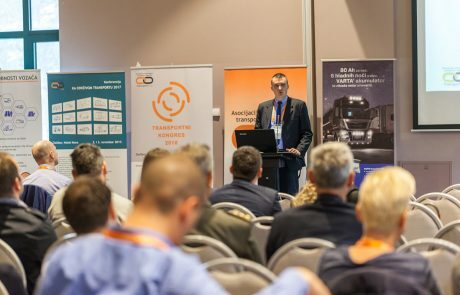 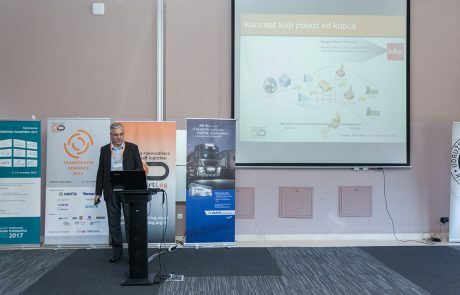 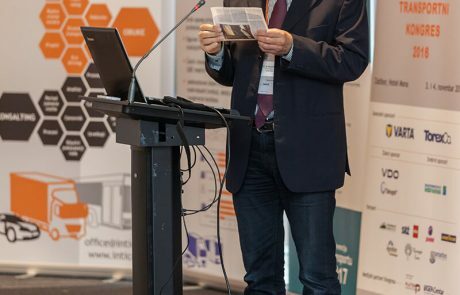 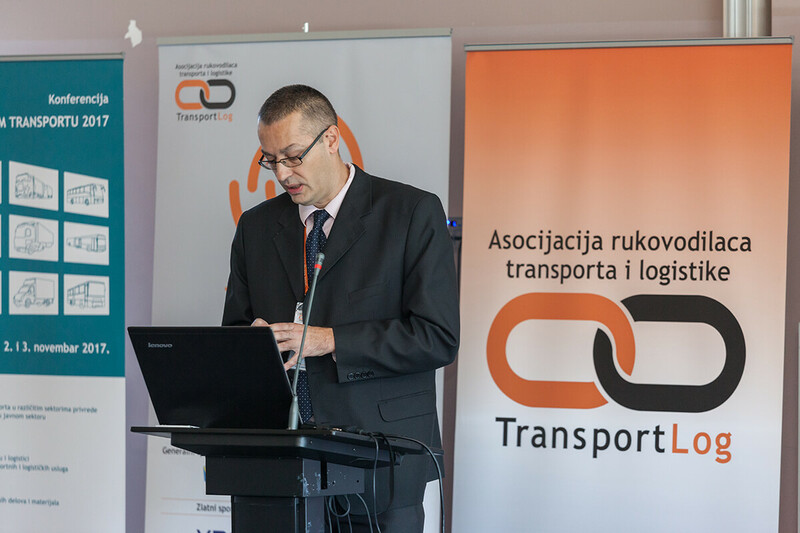 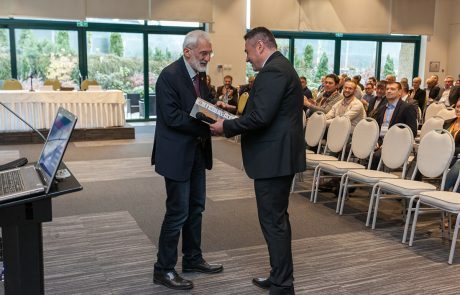 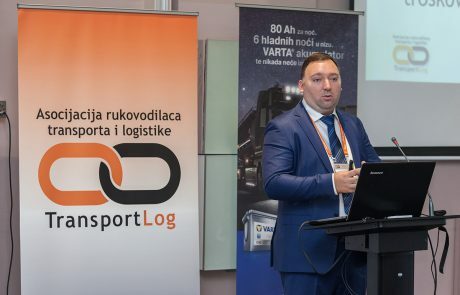 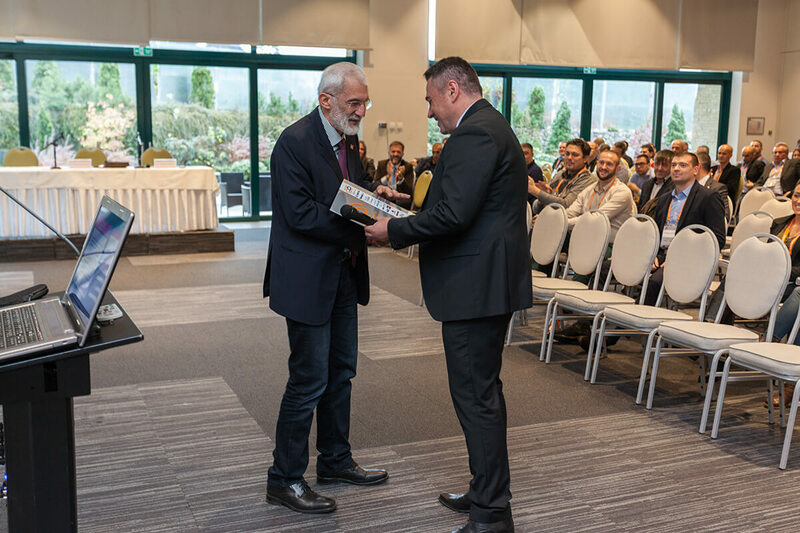 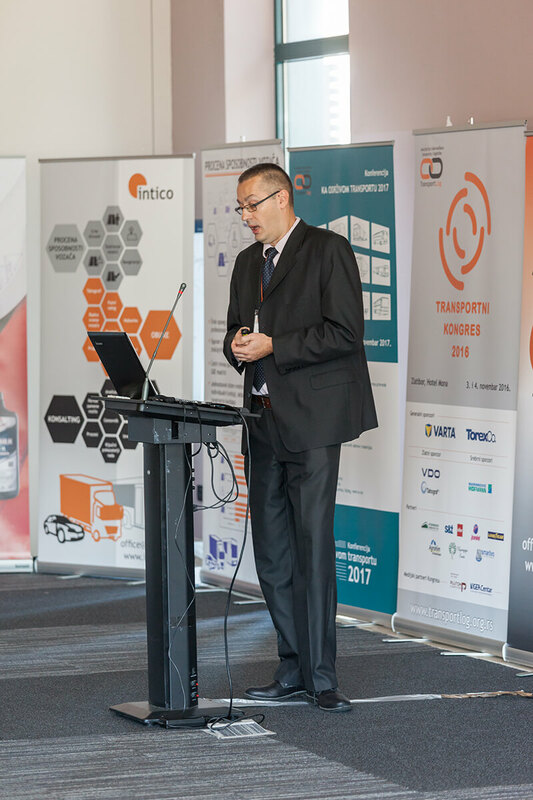 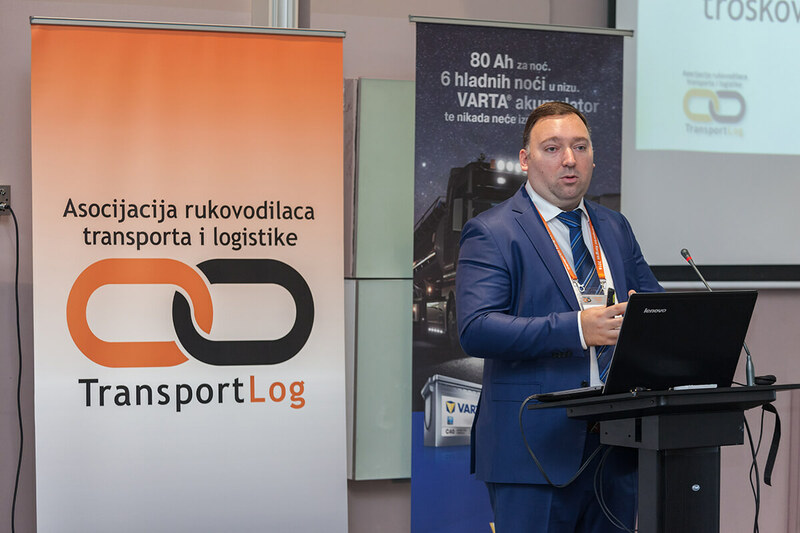 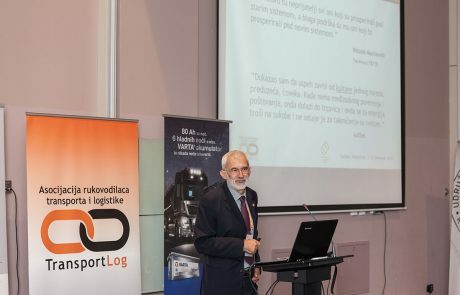 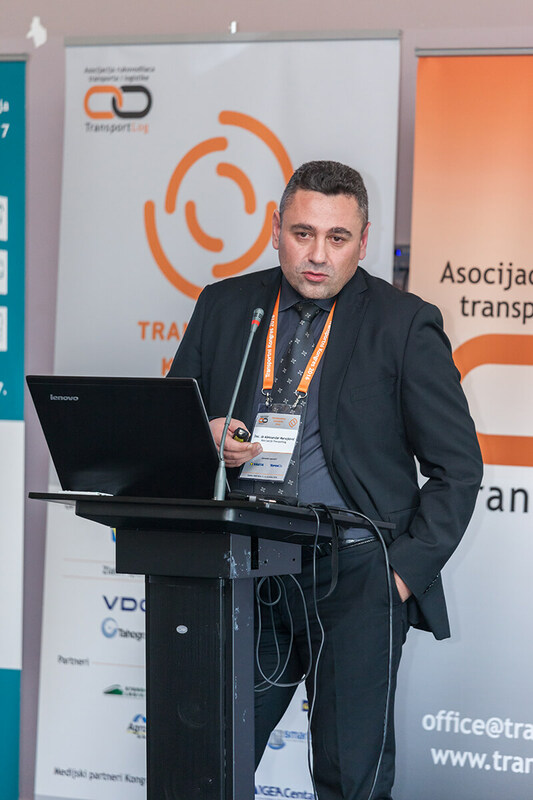 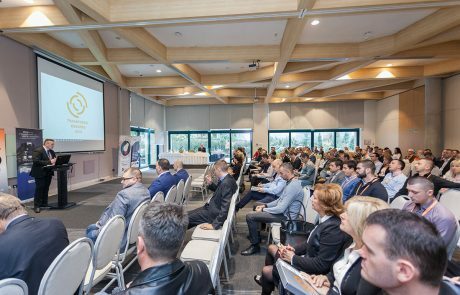 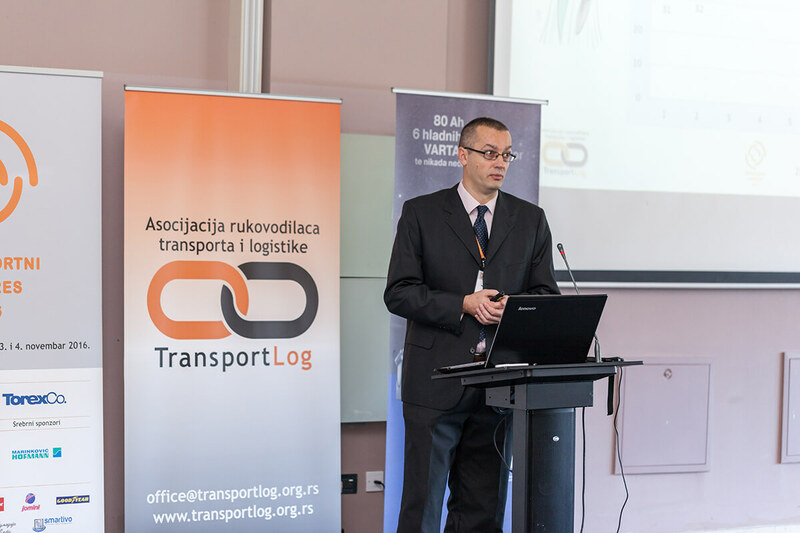 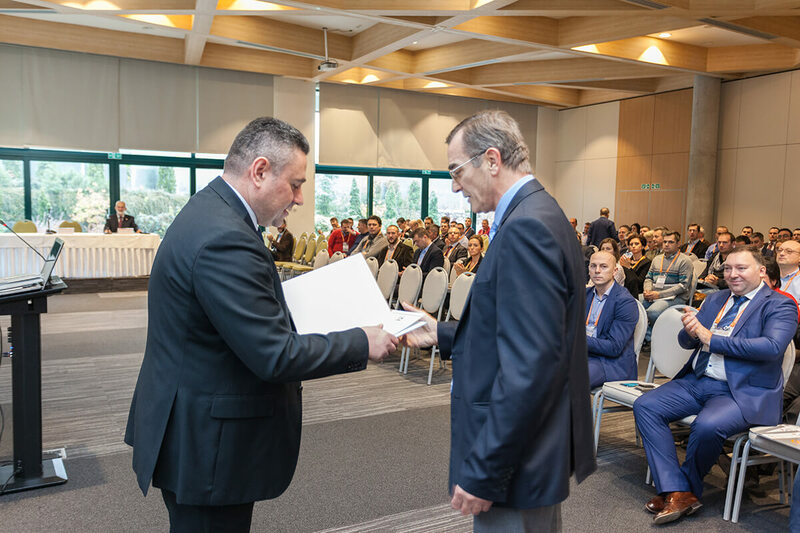 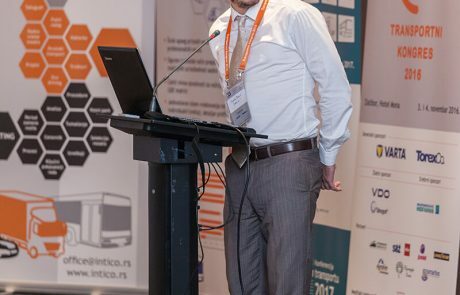 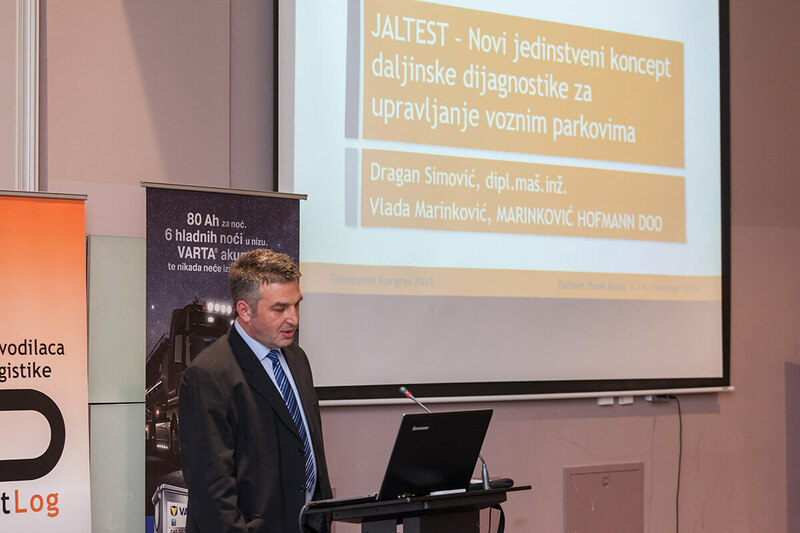 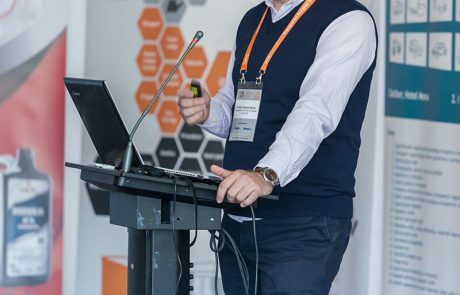 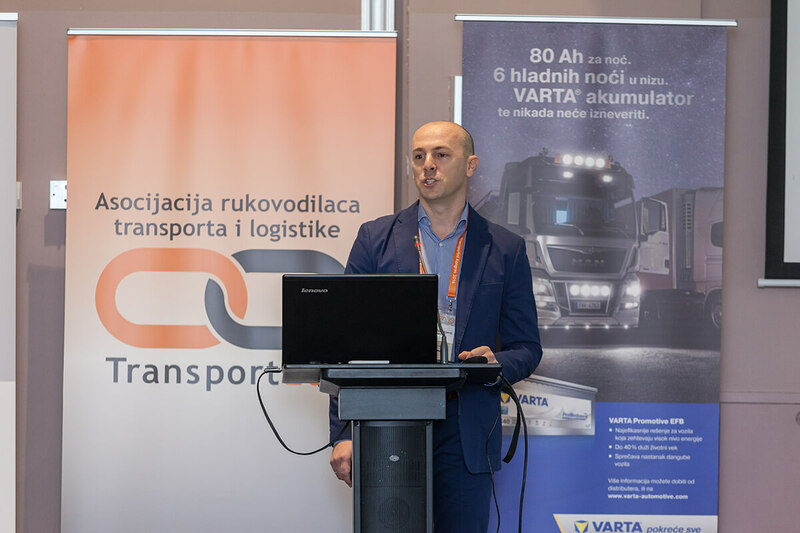 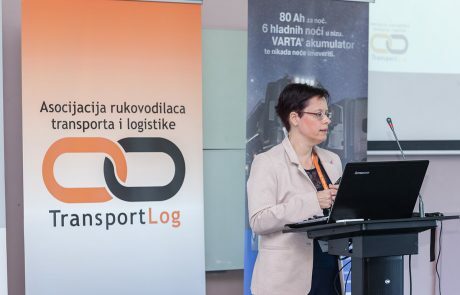 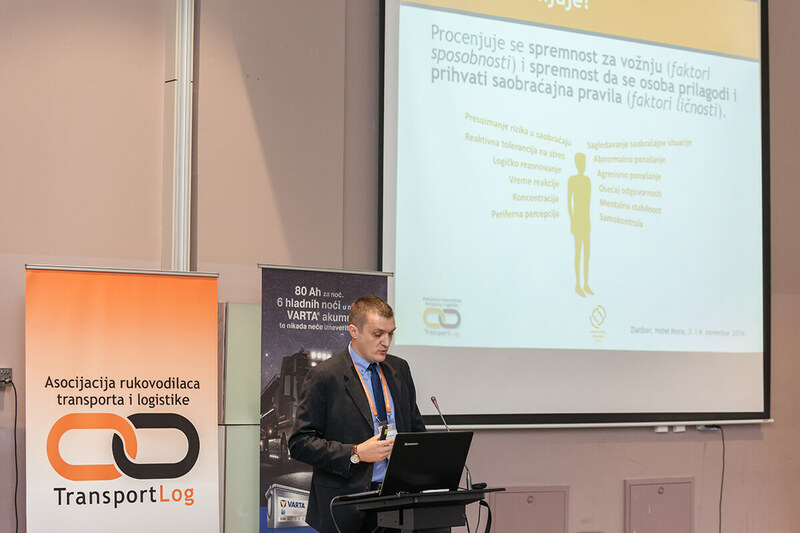 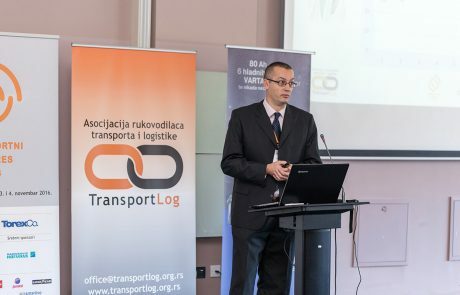 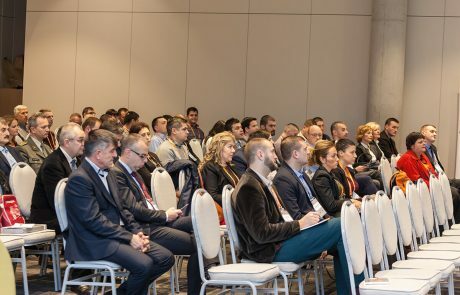 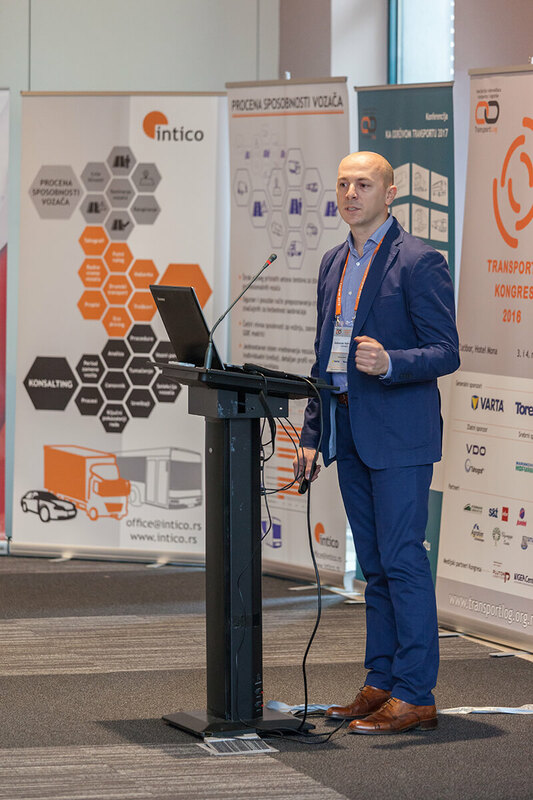 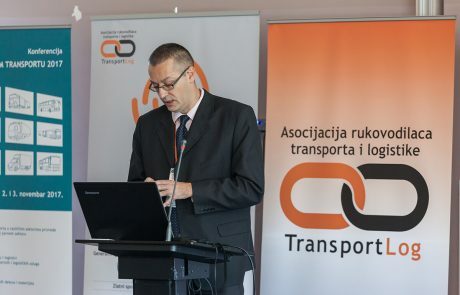 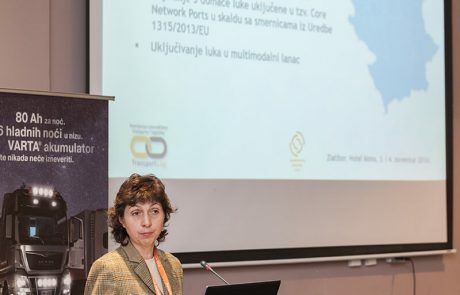 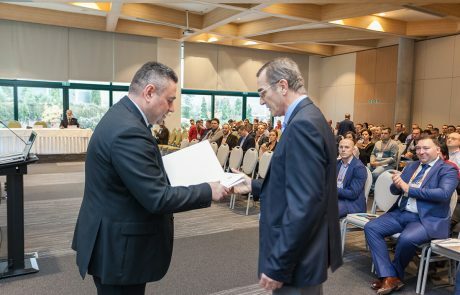 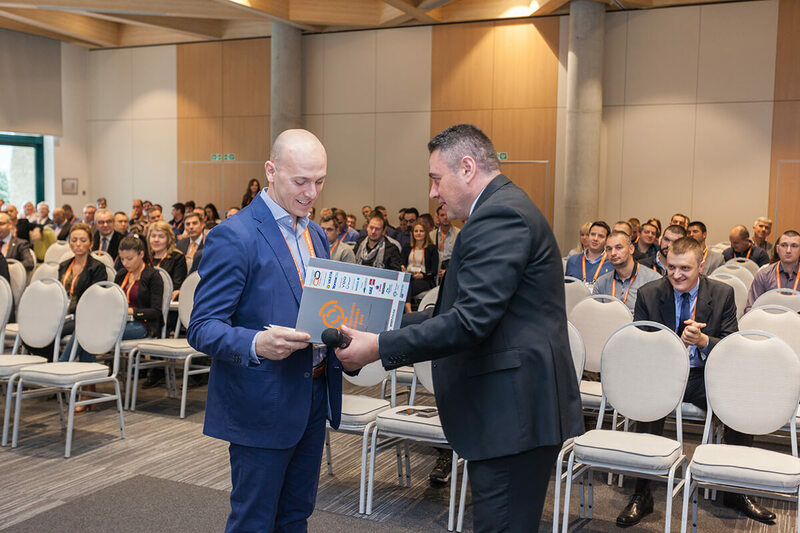 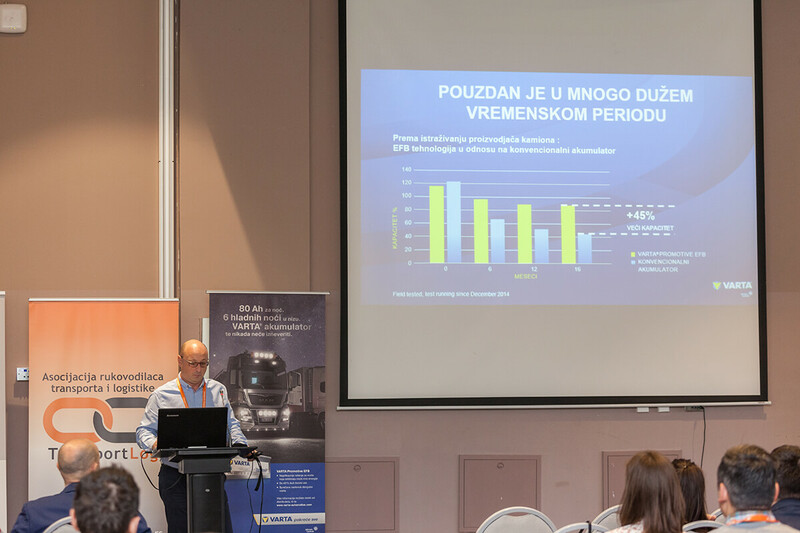 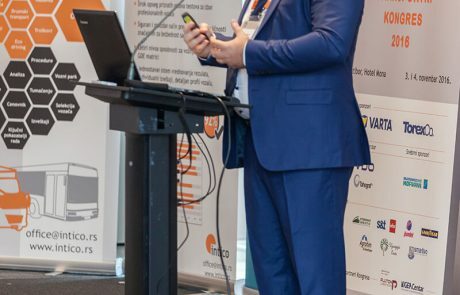 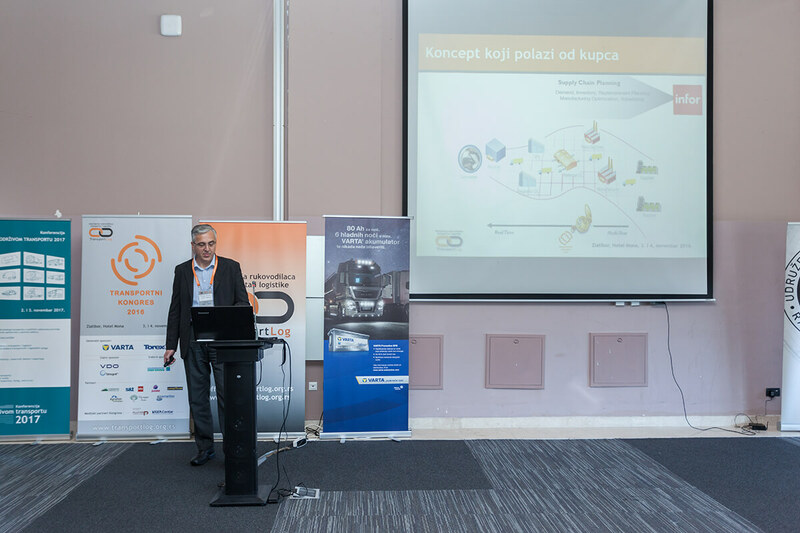 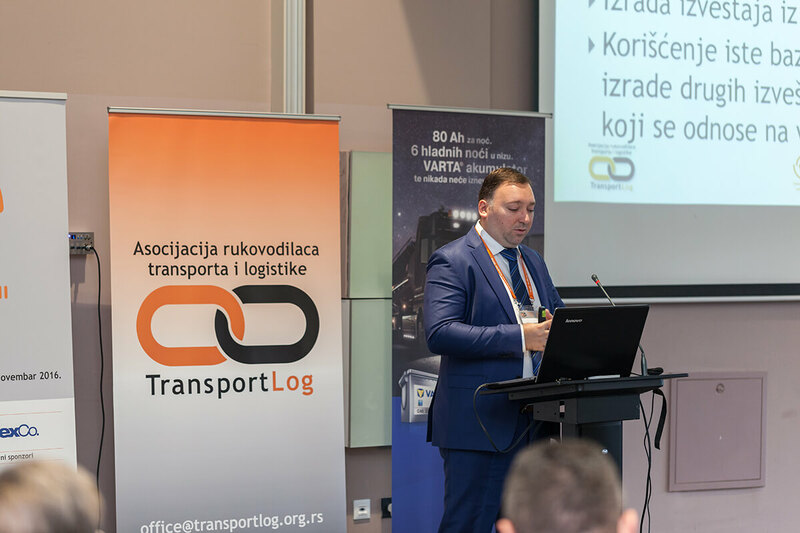 All participants were greeted by the Chairman of the Board of the Association TransportLog, Dr Aleksandar Manojlović, emphasizing the importance of such gatherings for the profession, for establishing dialogue and cooperation between businessmen, as well as between businessmen and the scientific community. 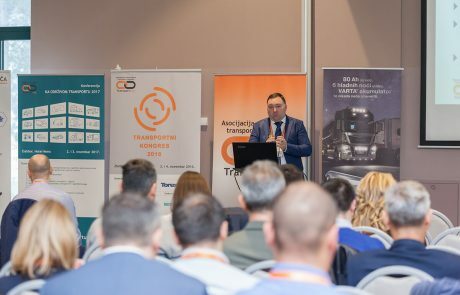 In addition to topics related to road transport and logistics, works from railway and water transport were presented, and all topics were stimulated by the interest of the participants. 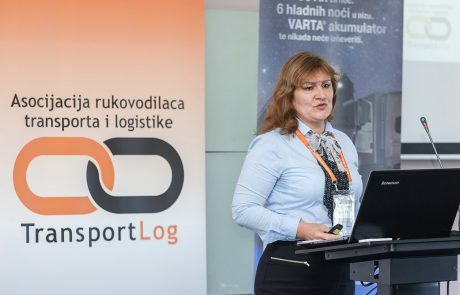 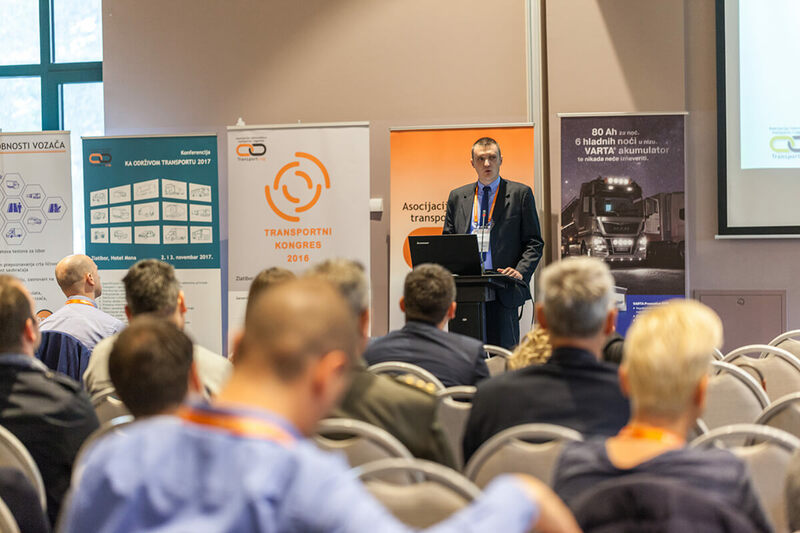 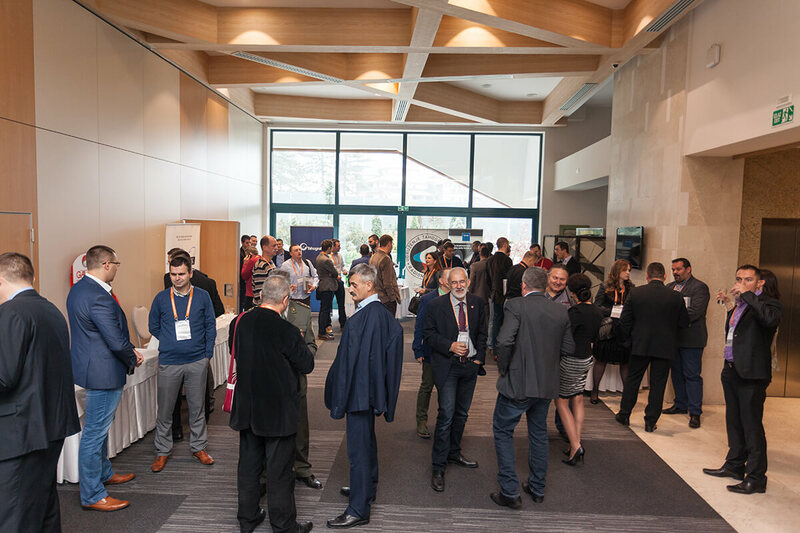 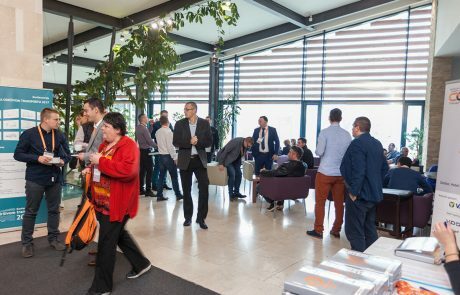 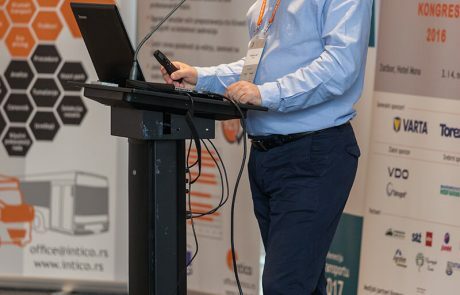 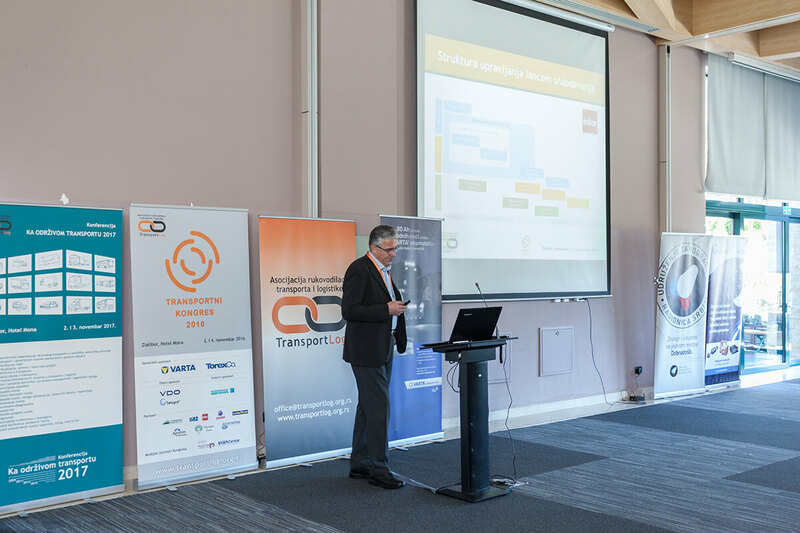 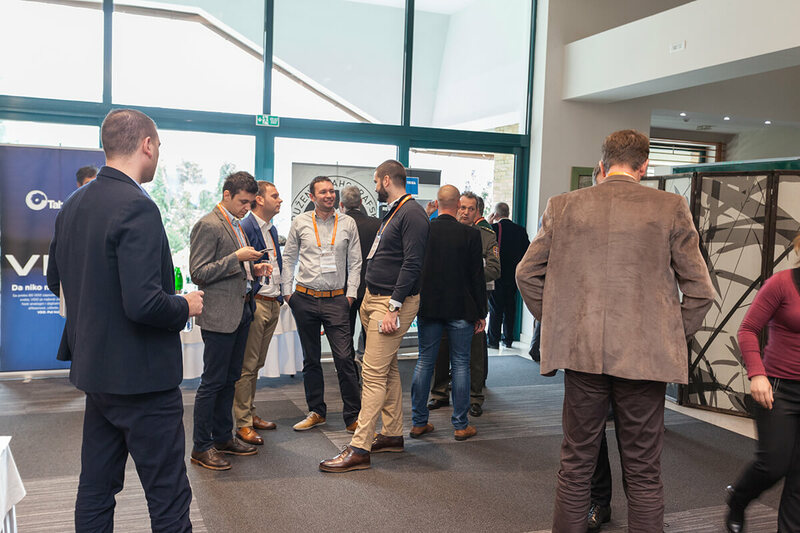 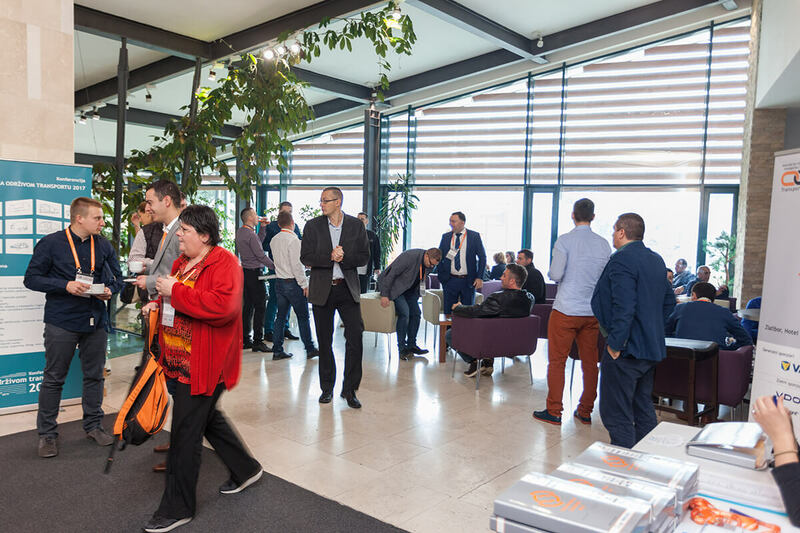 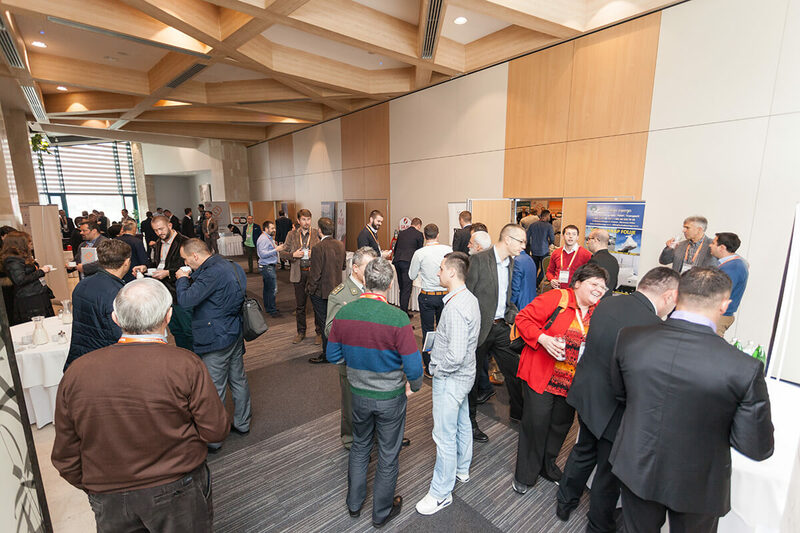 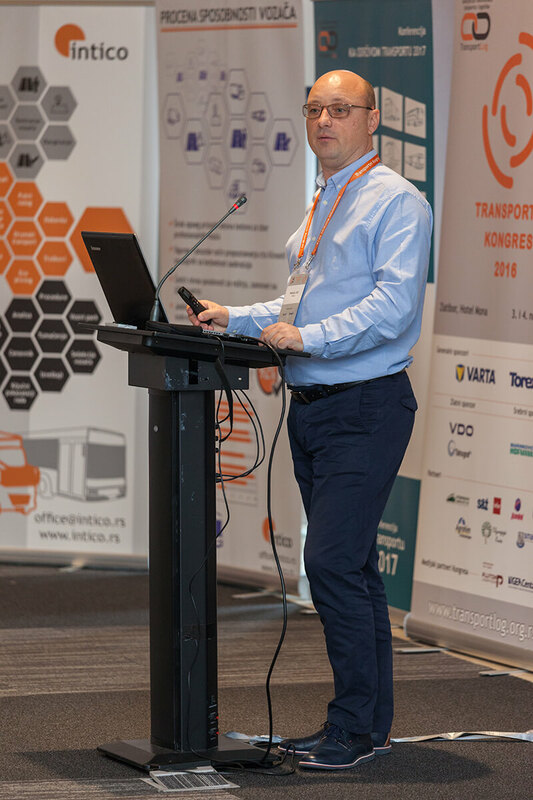 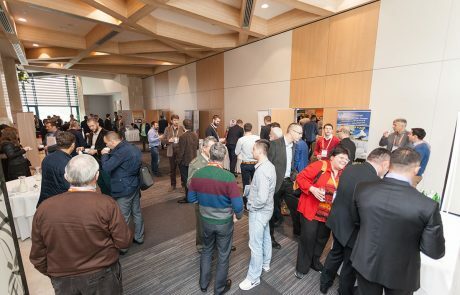 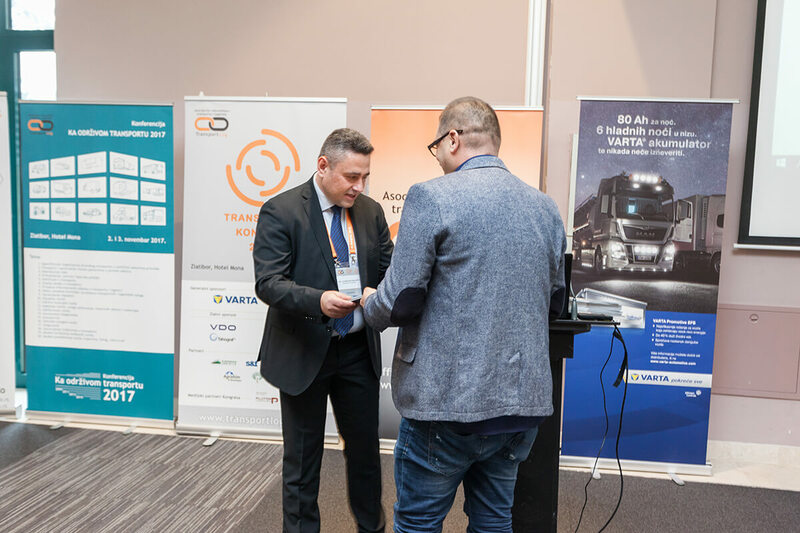 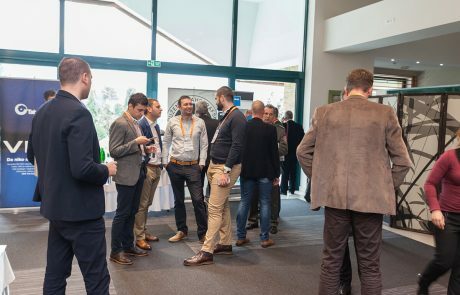 The specificity of congresses and conferences organized by the TransportLog Association is, among other things, the establishment of an open discussion after each topic. 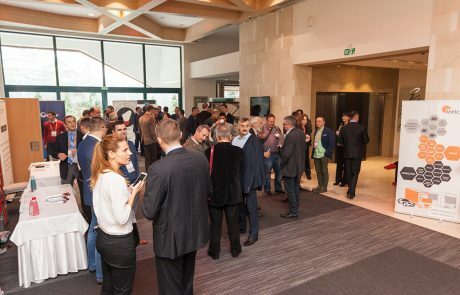 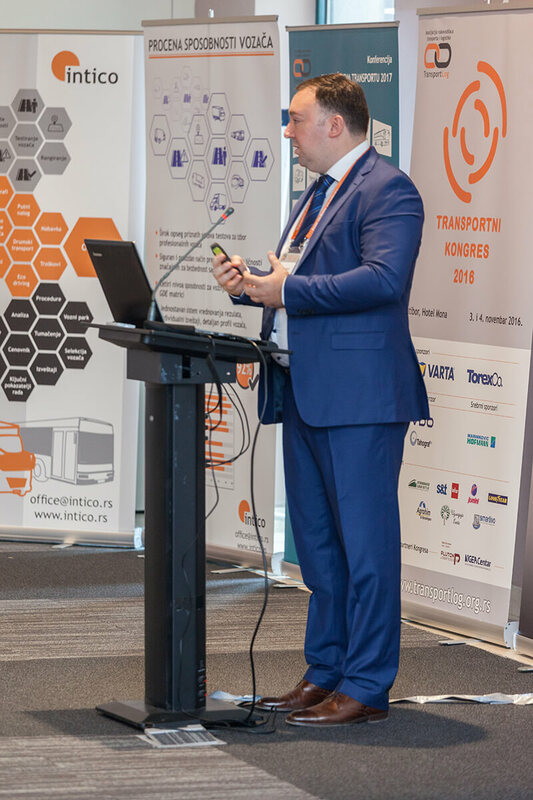 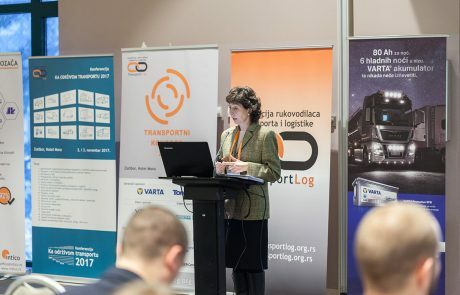 During these discussions at the Transport Congress in 2016, opinions, attitudes, questions were raised and provided relevant responses to the participants. 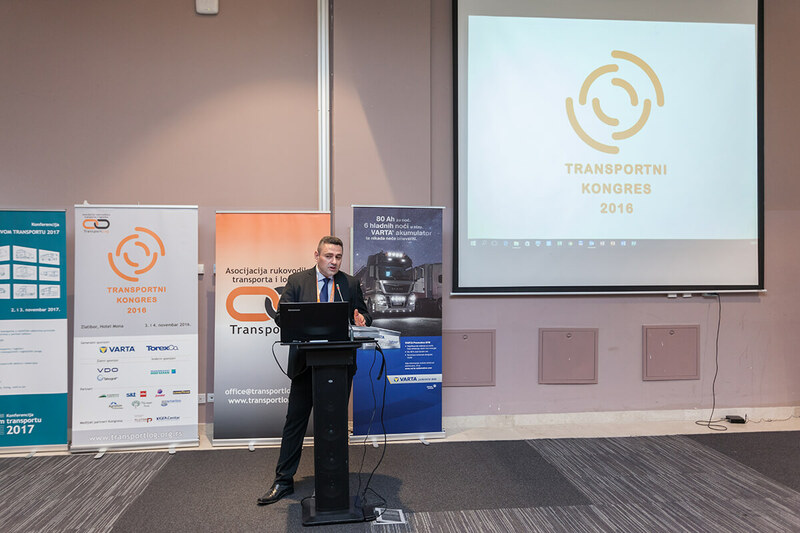 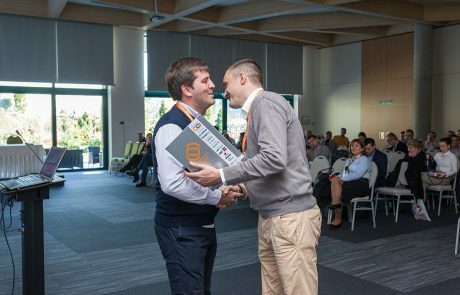 The organizers are grateful to all sponsors and partners who supported the Congress, lecturers who gave a special spirit to the first Transport Congress, participants from Serbia, Bosnia and Herzegovina, Macedonia, Croatia, Montenegro, Slovenia and Hungary without which this Congress would not be on such an enviable level. 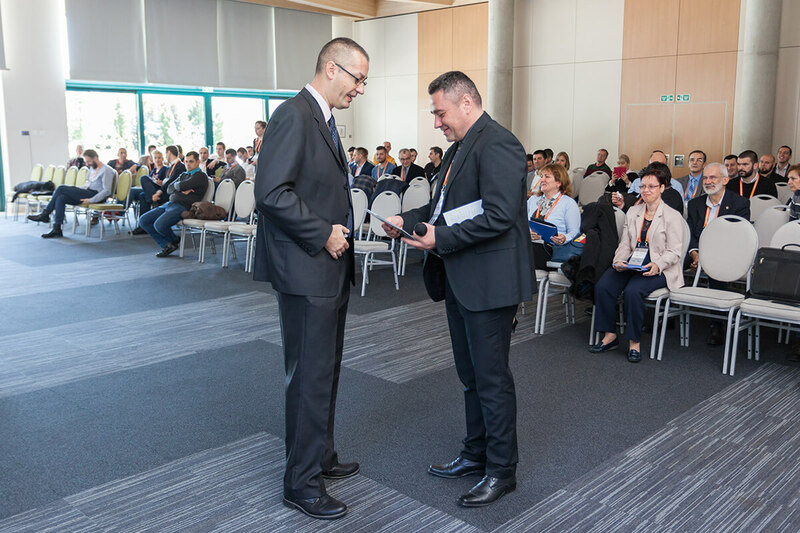 Thank you for your trust, we are glad that you were part of this important event in our profession. 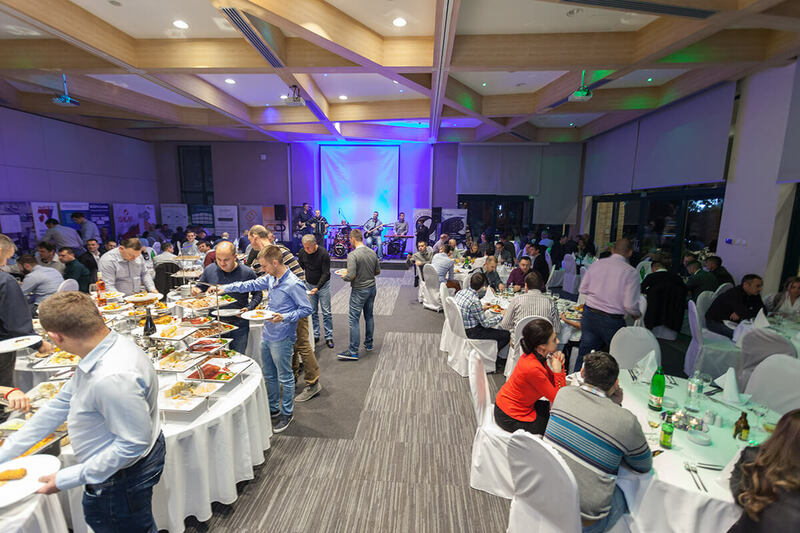 We hope that we have fulfilled your expectations.